We love showcasing your products in the best possible light! High quality photography has the ability to demonstrate just how beautiful your product or service really is! Every quote we provide includes comprehensive editing and full ownership of the photos. We do NOT license photos. You, business or individual, retain all ownership/copyright over all finalized images. If you require stunning high-end commercial product photography services, then our service is what you need. As experienced professional commercial photographers, we regularly shoot for premium magazines, catalogs, direct mail campaigns and e-commerce sites. 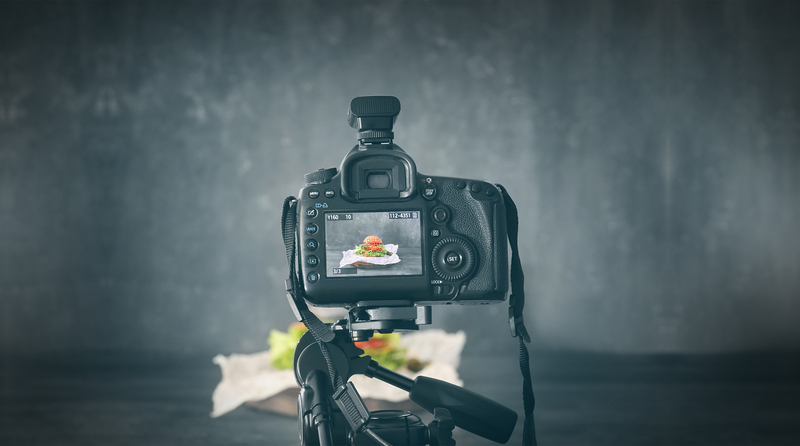 We appreciate the need to produce clean and crisp images that grab the attention of your customers – whether your products are large or small, Blend will always produce simply stunning, eye-catching product photography. For a custom quote please contact us!